With some baking hot days and a good loud thunderstorm or two the Karoo summer has arrived. The holidays are nearly upon us. We are ready for a busy and fun time of the year. Chose from a selection of our updated cooking classes. 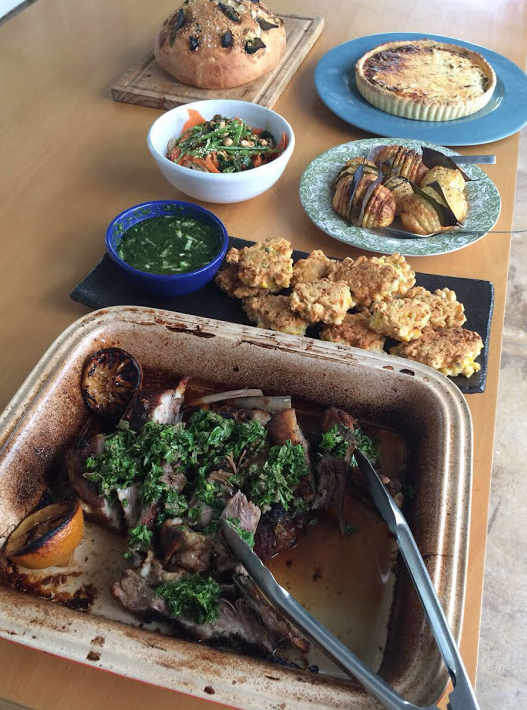 XMAS IN THE KAROO – A half or full day of festive recipes and tips for summer celebration meals. Pictured Herby Karoo ribbetjie. KIDS IN THE KITCHEN – Fun in the kitchen during the school holidays. FORAGING EXCURSION WITH GITA CLAASEN – Perfect for a small group or with kids an easy hike through the edible landscape foraging with field guide Gita Claasen. Afer sustainably picking a few edible plants we return to our kitchen with chef Camilla to cook up a range of flavourful and indigenous dishes. FOODIE TOUR OF THE TOWN – A walk, cycle or Tuk Tuk tour to a delicious array of foodie shops and producers. Check out the schedule and book yourself a class or better still gift a class – talk to us about a gift voucher. Email virna@africanrelish.com to find out more about the gift voucher or for any booking required for a cooking class, accommodation or a catering event. BOTANICAL HIKES WITH DR SUE DEAN – Discover the secret beauty of the Karoo succulent biome. Join a stroll in the early morning light before the heat of the day. 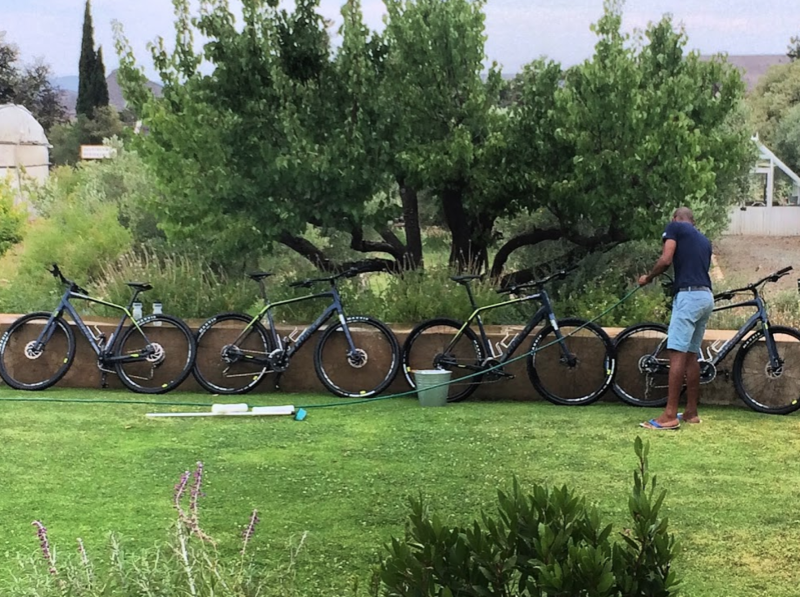 CYCLING with a back up vehicle – we are able to cater for your picnic in the newly fixed and re opened Swartberg Pass. Or ready to chill. Our swimming pool is filled with weekly with cool water from the mountains. Enjoy relaxing on our lawn, it’s your holiday to relax. 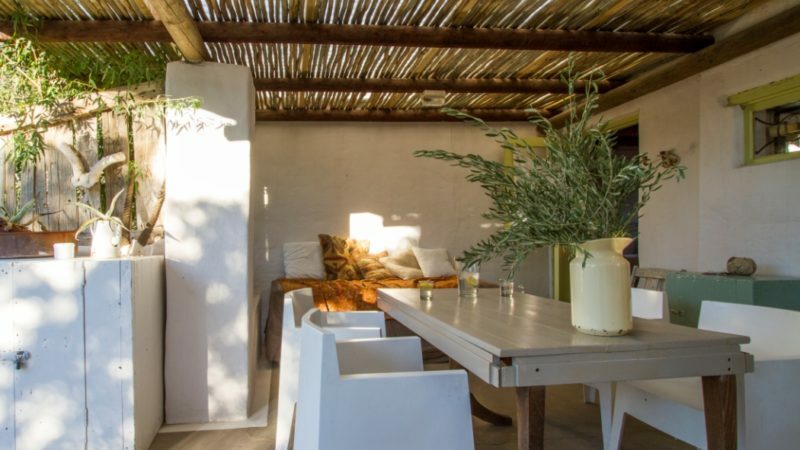 Here is a list to start planning your Karoo summer getaway. GOURMET MAGAZINE listed Camilla’s Kitchen restaurant as a nominee in the category Hidden Gems for the 2017 Gourmet Awards. The winners announcement is due later this month. How proud we are of both Camilla and Russell for the launch of Camilla’s last year. The restaurant is now situated in the cooking school courtyard. It will operate on certain week nights during the summer holidays besides the usual Friday and Saturday night. We will also be selling braai packs with marinade for guests in the self-catering cottages. SATURDAY MORNING MARKET- We are back at the market with an extended range of delicious goodies including the ever popular Nutella Knots. WIFI – All the cottages now have their own wifi – so you are never out of touch with loved ones while travelling. See you in the kitchen. Happy Holidays.